Carrie catches up with Lindsey Hein, host of the I’ll Have Another podcast! 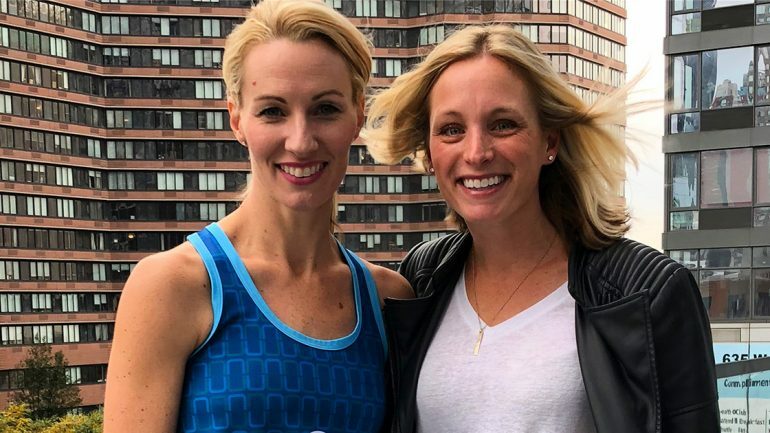 They discuss their podcasts, the New York City Marathon, training, and Mommyhood. Lindsey Hein is the mother of four little boys. She can be found running (literally) around town with her kids in tow where she resides in Indianapolis, IN. She and her husband make quite the team parenting, renting their Airbnb, and traveling to different events for racing and hosting live podcasts. Lindsey’s running podcast has taken off all while balancing her family, work, and running. Quite the veteran marathon with 14 marathons on her resume and a PR of 3:11, she plans to add another with the 2019 Boston Marathon this spring.